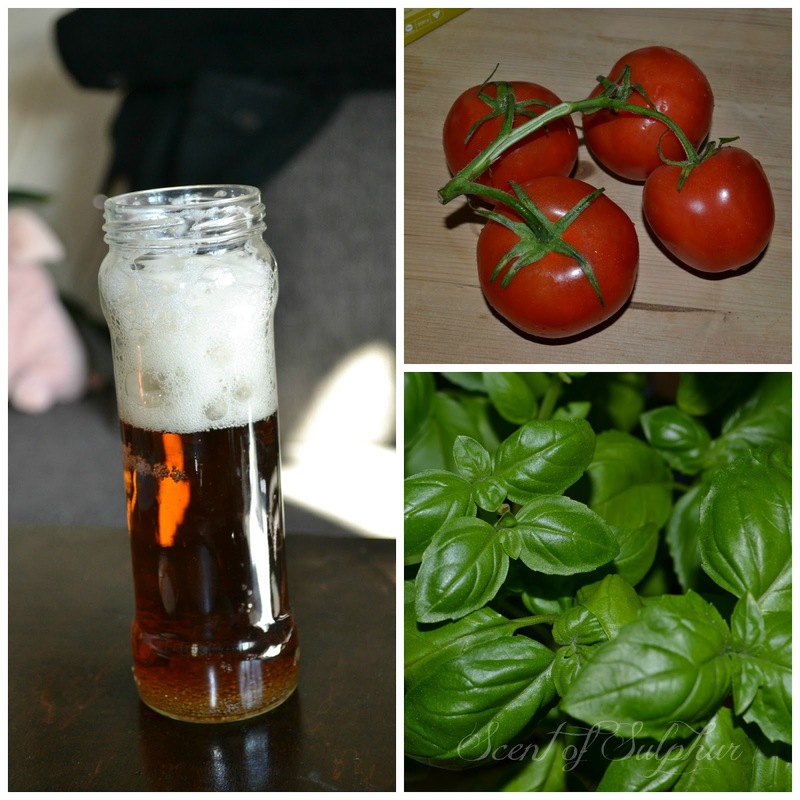 Gonna make some homemade pesto & BBQ sauce for Friday, hence the basil & tomato pics. I ended up planning a proper BBQ with homemade coleslaw & potato salad...& I found a few recipes on yummy cakes too. Oooh, & I'm definitely going nuts with the whole red, white & blue decor for once. The only thing I'm not looking forward to is the amount of cleaning I have to endure by Wednesday. But it'll get done...in snail pace. After that it'll just be a breeze with the food preparations. Really looking forward to a huge tub filled with ice & beverages, loads of flag waving & friends dropping by. May your home always be too small to hold all of your friends. ~Author Unknown.